Absolutely bloody fantastic! Another page-turner, edge-of-seat read with more cliffhanging action, drama and battles than Game of Thrones and The Bourgois put together! 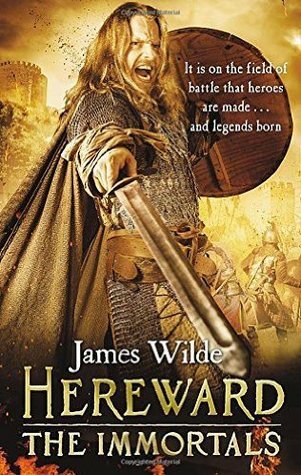 James Wilde is giving Hereward the adventure of a lifetime and the reader a tour of historical events with the power of a whirlwind. Truly enjoyed every chapter. Immediately pre-ordered Book 6 upon finishing last page. At least I don't have long to wait for my next Hereward fix. Historical fiction fans MUST READ this series. This forgotten English hero deserves everyone's attention as James's writing deserves every word to be read.